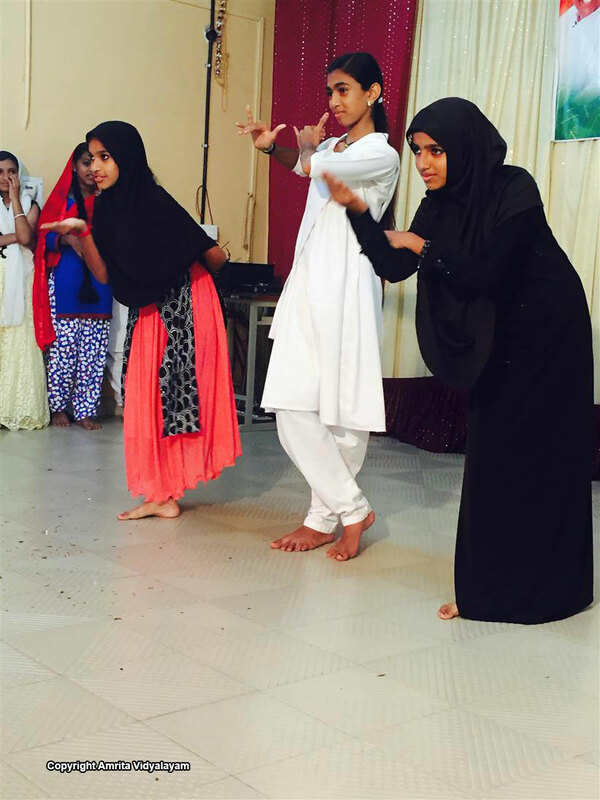 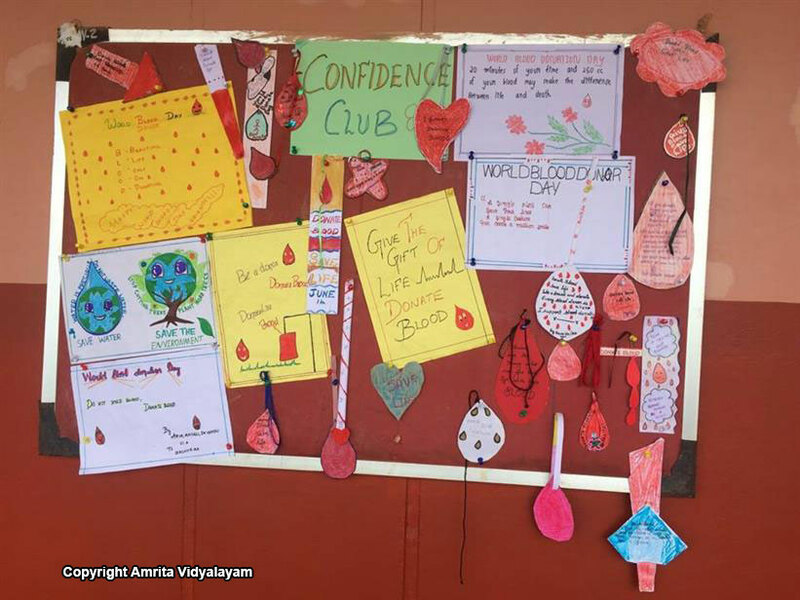 Confidence Club is an initiative taken by SB Global Educational Resources Pvt. 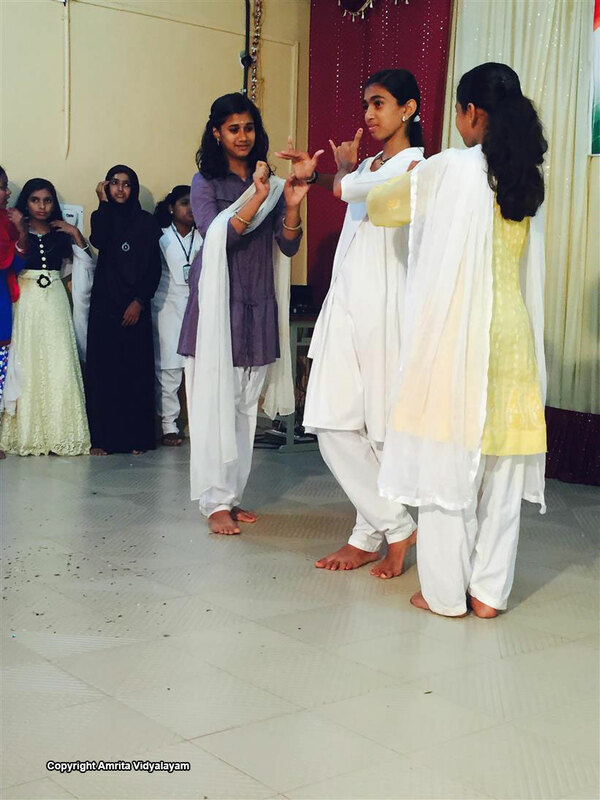 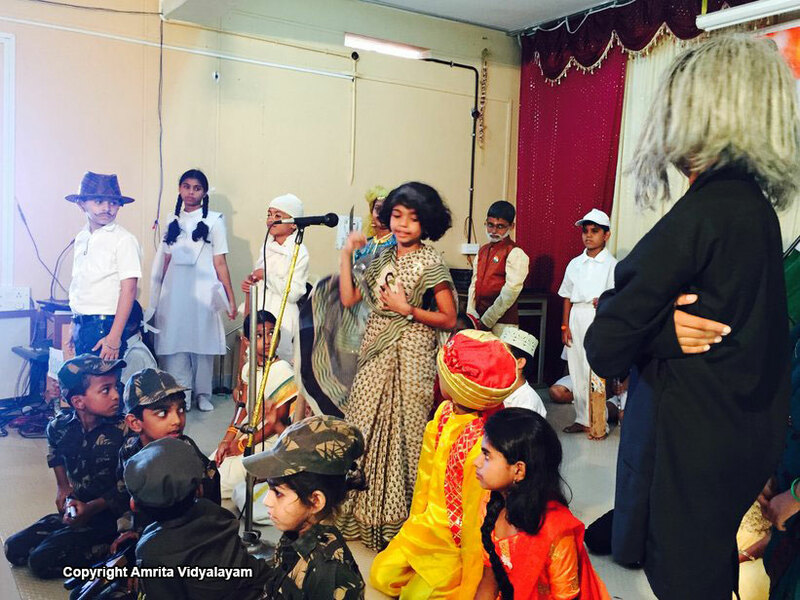 Ltd. to improve our students’ proficiency in the English language and support them in character building. 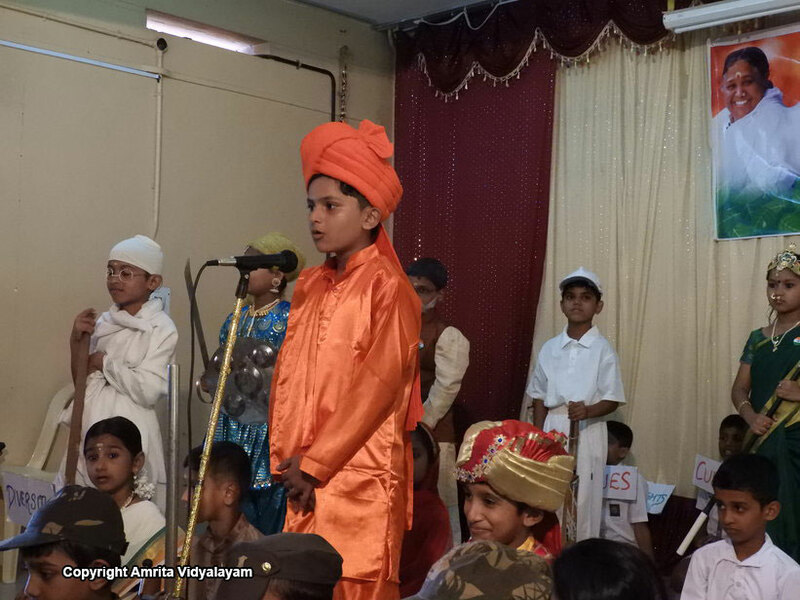 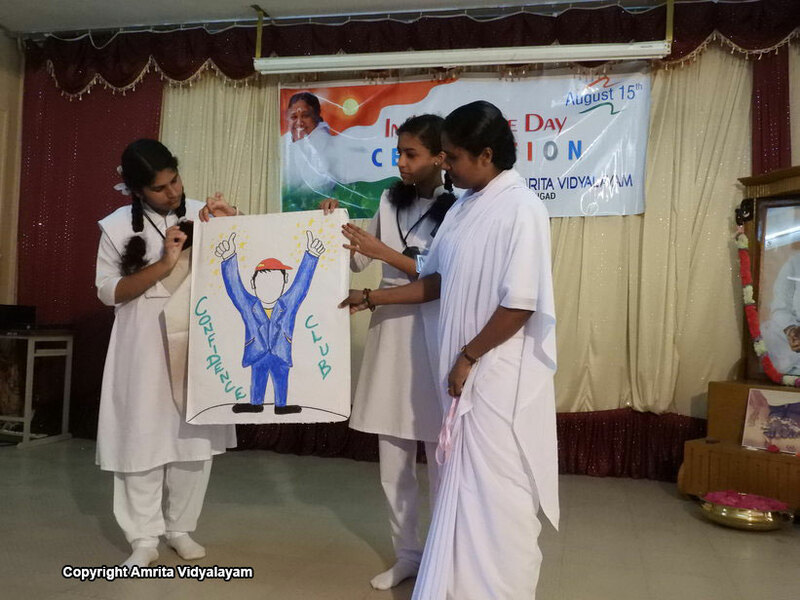 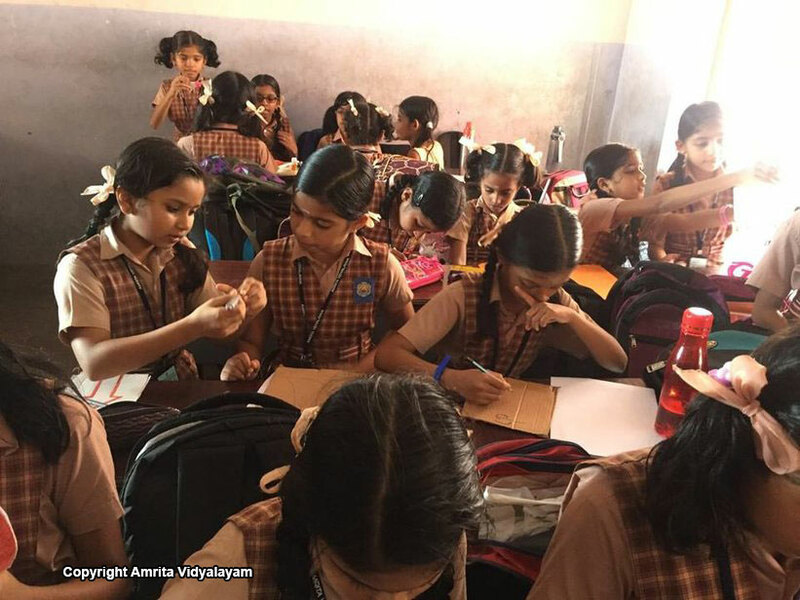 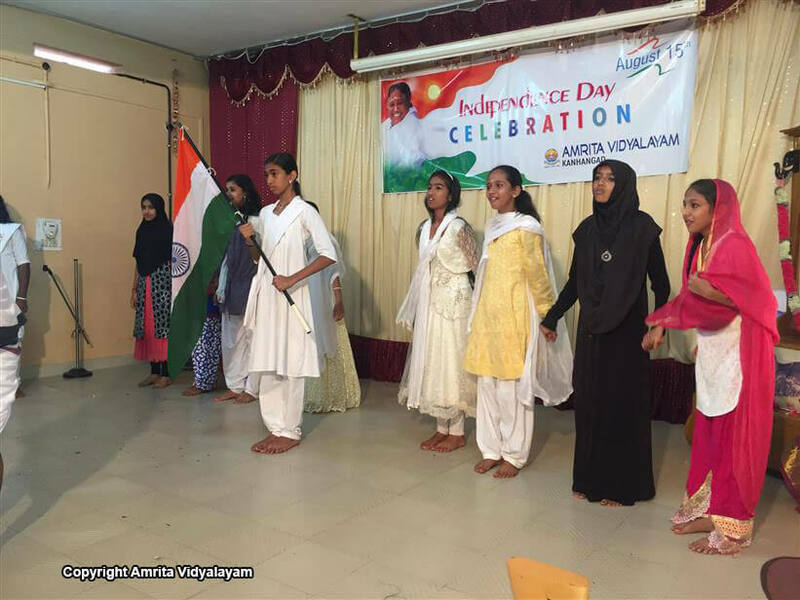 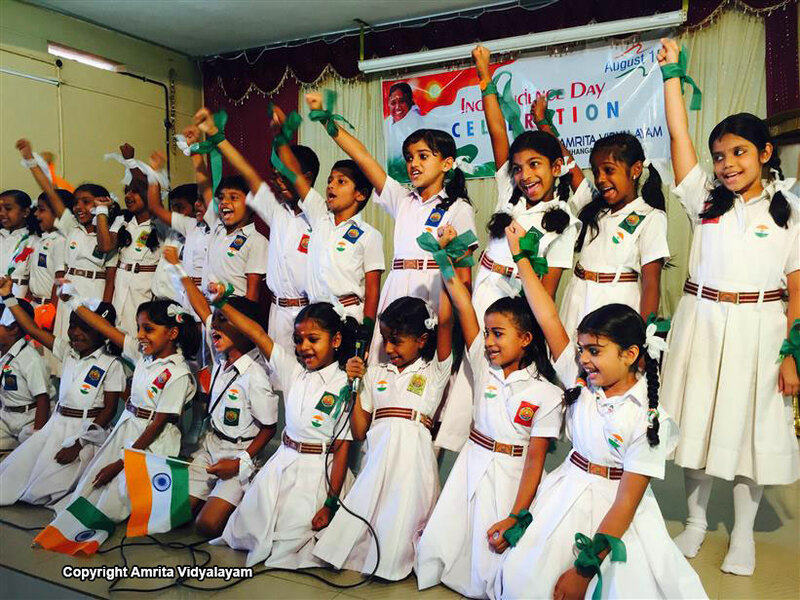 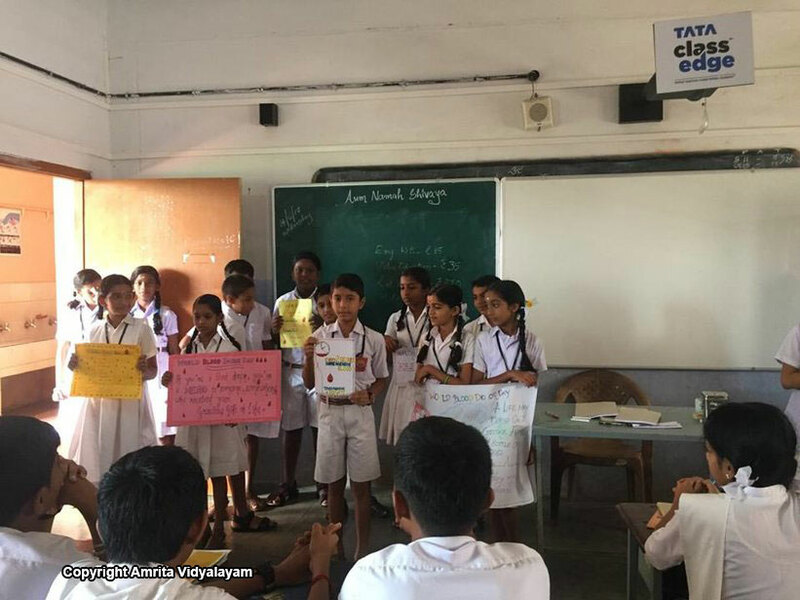 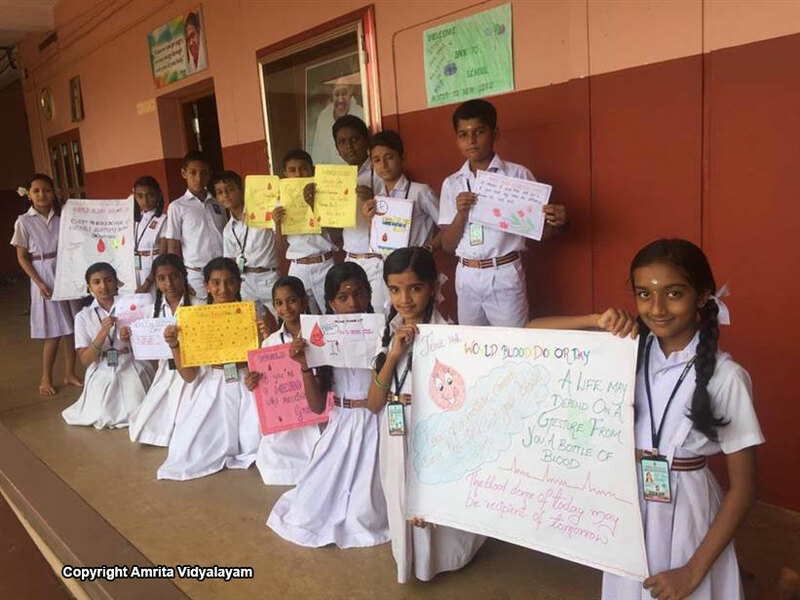 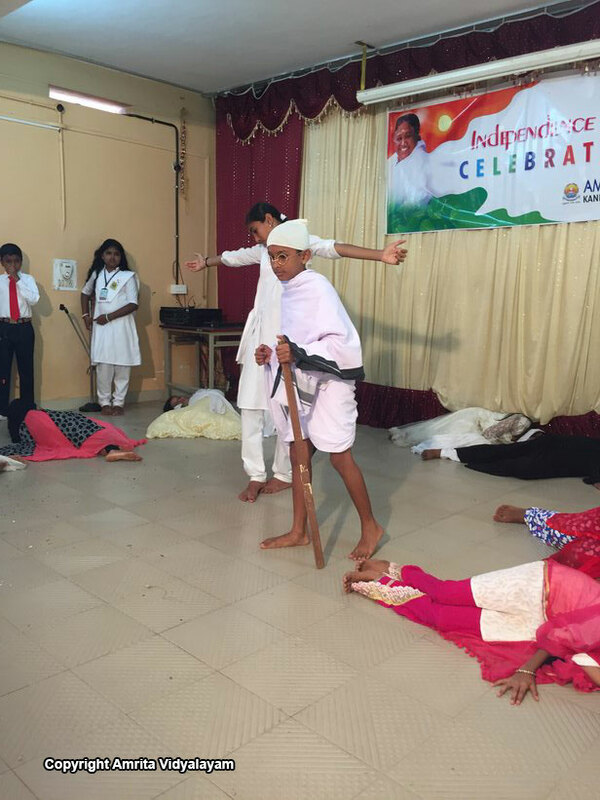 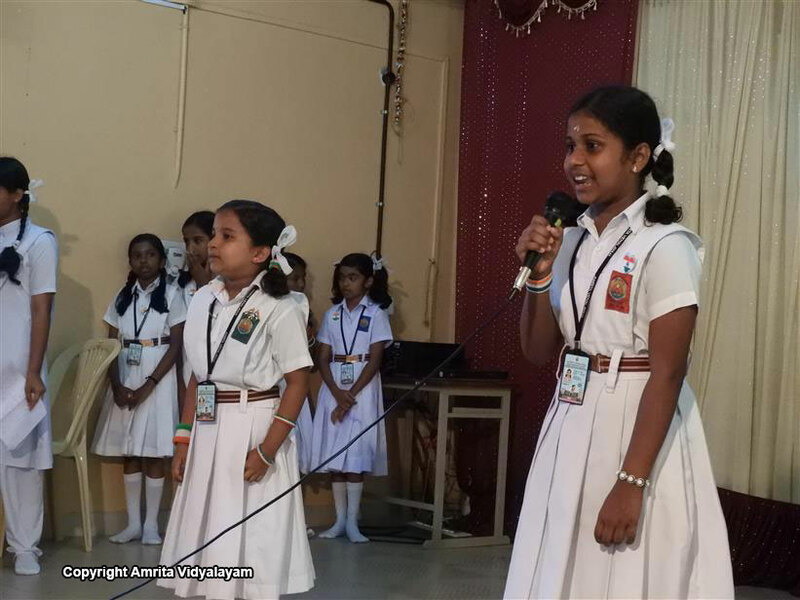 Vidyalayam students re-launched the Confidence Club and presented programmes on stage; many other activities were also held at our Vidyalayam on special occasions.